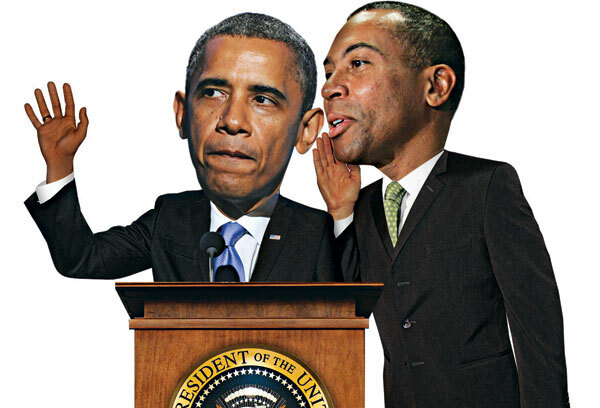 What Will Barack Obama Borrow From Deval Patrick's Speeches? Why They’d Work for Obama: The quote could effectively discredit Mitt Romney’s attempts to soften his tone from the primaries. Why They’d Work for Obama: The president has worked hard, with mixed results, to cast himself as a champion of civil discourse who’s above the Washington fray. Why They’d Work for Obama: This call to action could play to Obama’s sometimes-dispirited liberal base, particularly if the economy continues to sag. Why They’d Work for Obama: As he builds his campaign around running against Congress and the House Republicans, Obama could use something like this to defend his record. Why They’d Work for Obama: By reminding voters that Romneycare gave birth to Obamacare, this Patrick zinger would make it difficult for Romney to criticize Obama’s signature first-term achievement.